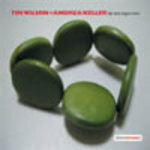 Life that lingers (live) / Tim Wilson and Andrea Keller. That day : piano reduction / Andrea Keller. 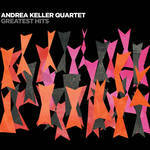 Greatest hits / Andrea Keller Quartet. 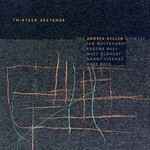 Thirteen sketches / the Andrea Keller Quintet. 13 May 2016: at Andrea Keller Quartet FINAL GIG (Uptown Jazz Cafe). Featuring Andrea Keller Quartet. Apr 08: Bennetts Lane Jazz Club, Melbourne. Featuring Tim Wilson, Andrea Keller.